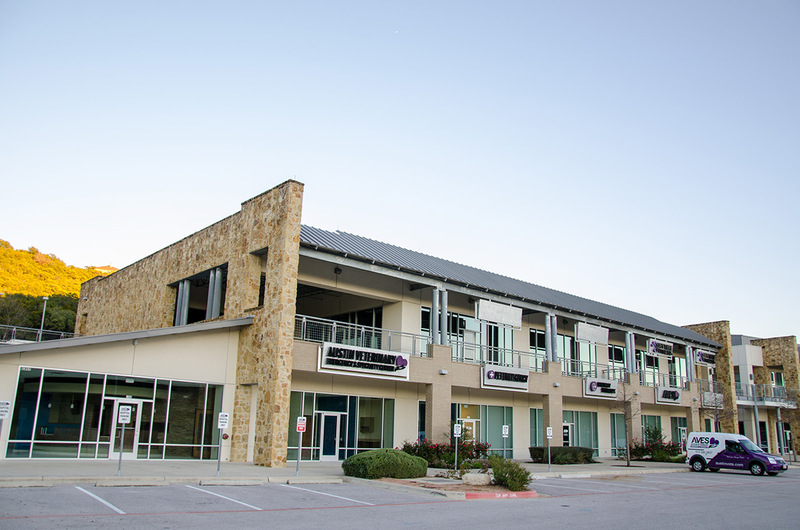 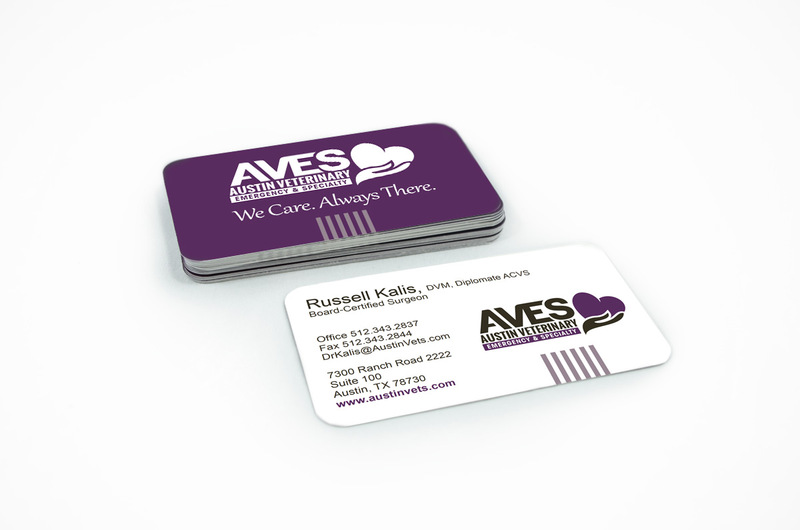 Brand creation and launching of an Austin-central vet hospital. 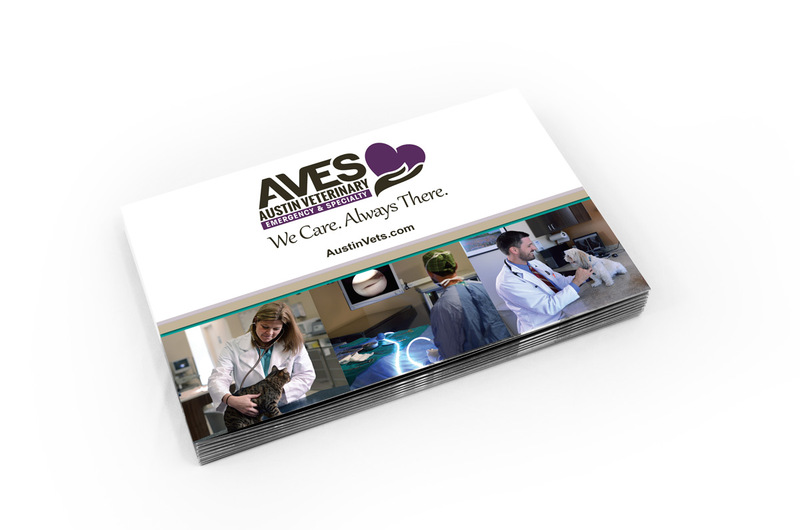 AVES, a sister company of Gulf Coast Veterinary Specialists, was launching its brand in Austin, Texas, a city with its own unique culture and style. BrightBox was challenged to communicate the passion that the vets at AVES have for protecting animals’ lives in a way that matched the market. 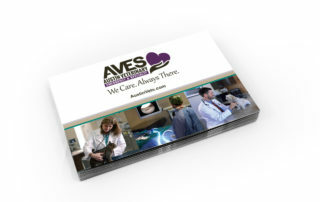 At the same time, AVES’ needed a look and feel that differentiated them from their competitors. 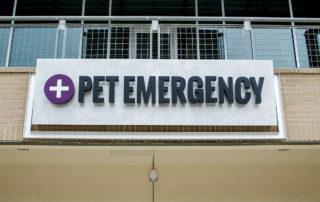 AVES also sought to address three core audiences: pet owners whose pets could face emergency situations, owners whose pets may need special services or procedures, and fellow veterinarians who may need to refer patients to AVES. 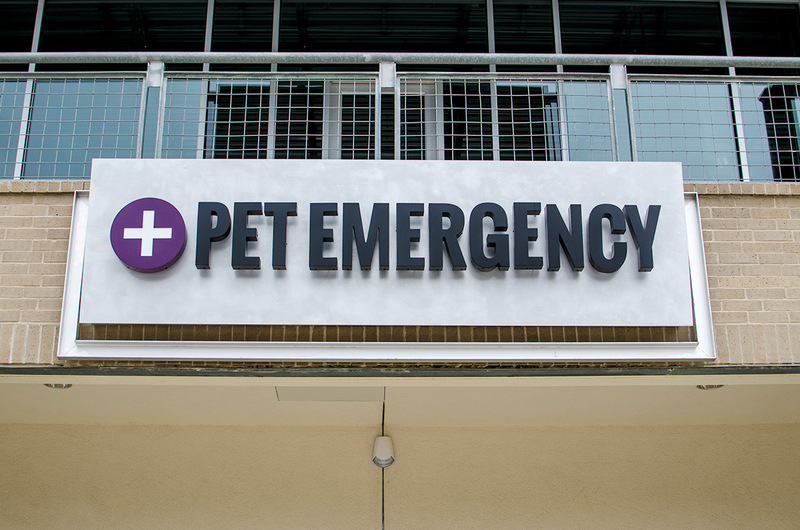 Most veterinary brands rely heavily on animal-themed imagery such as paw print logos and pictures of pets. 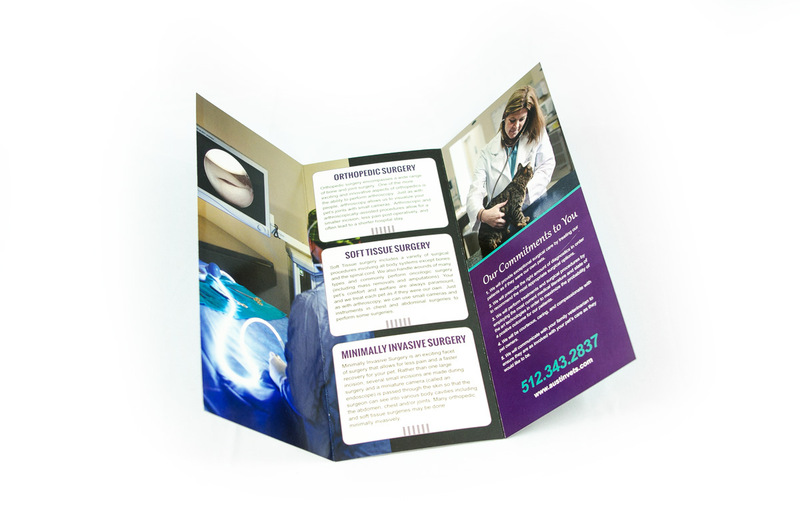 BrightBox determined the brand would best benefit from something different: a brand that conveys the feeling of care with easily identifiable symbols and evokes the relationship between the veterinarian and the lives they protect. 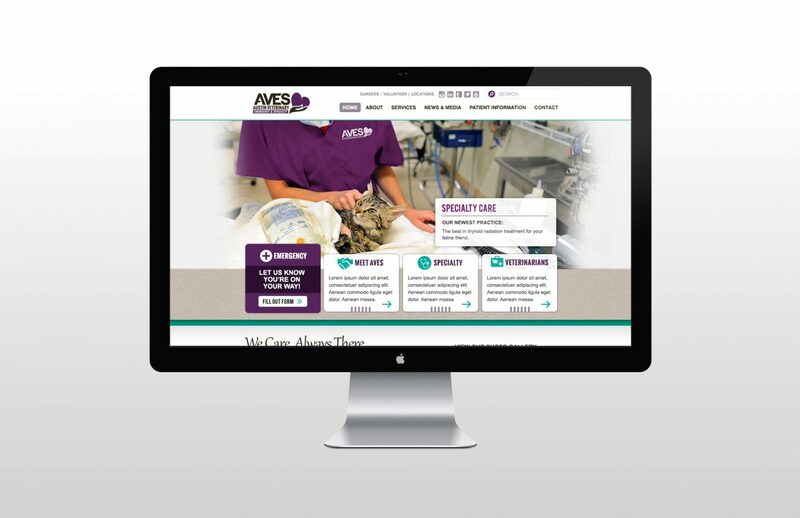 By refreshing their look and redesigning the website, we successfully introduced AVES to more and more satisfied customers. 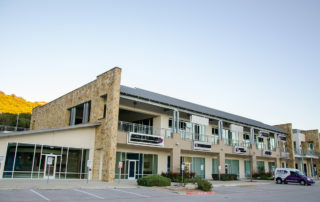 Increased holiday sales by 25%. Repositioned brand for three new markets. 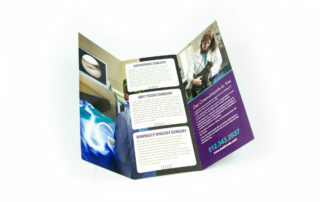 Expanded reach by thousands of customers.